This tutorial is for performing personal backups to local USB hard drives, having encryption, deduplication and compression. 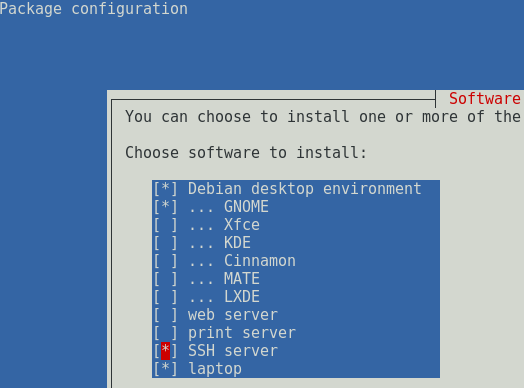 Note that the installation of the package fails on the first instance, then we use apt to install the dependencies. 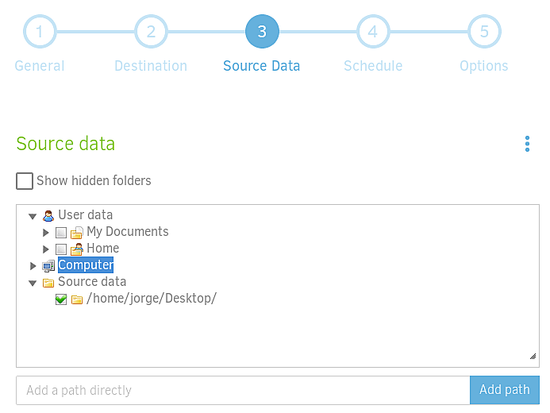 I like to use manual backups when using USB drive destinations, and scheduled if I have a server to send backups through SSH or a Cloud based destination. 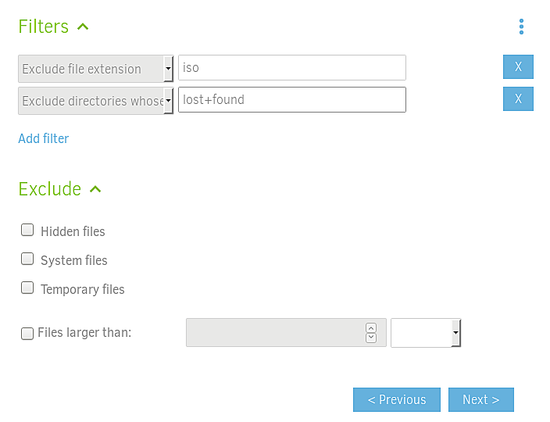 In the last seen summary, under Home, click "run now" to start the backup job. 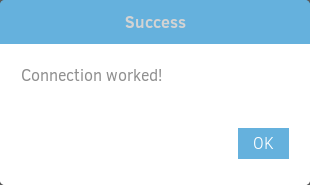 A progress bar will be seen by the top of the screen. 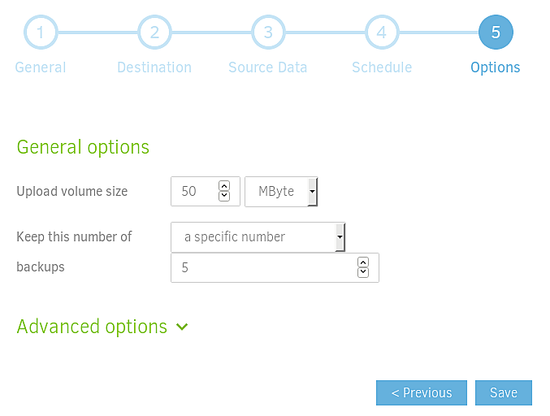 The size of the blocks will be the one specified in the Upload volume size option. The files are compressed, and encrypted using the previously set passphrase. 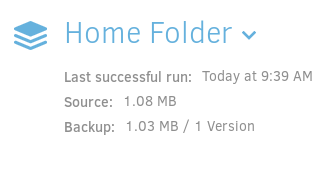 In this case it is only 1MB because I took a test folder. The restoration will start running, showing a progress bar on the top of the user interface. If you use a USB drive to perform the backups, it is a good idea to specify in the /etc/fstab the UUID of the drive, so that it always mount automatically in the /mnt/backup directory (or the directory of your choosing). This setting is not recommended, as Duplicati has no SSL capabilities yet. 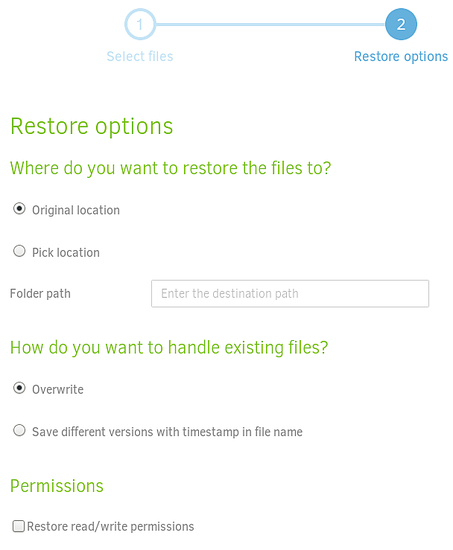 What I would recommend if you need to use the backup GUI remotely, is using an SSH tunnel. 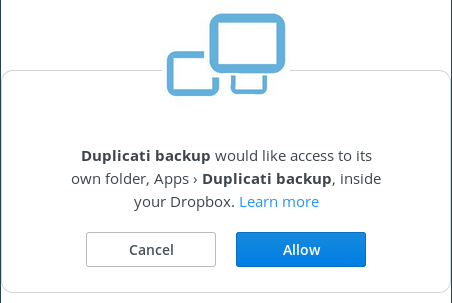 Duplicati backups and its GUI are running in the remote host 192.168.0.150 (that we call the server). The GUI on the server is listening on port 8200.
jorge is a valid user name in the server. I will access the GUI from a host on the local port 12345.
ps x | grep "[s]sh -f"
For FTP, SFTP, WebDAV is as simple as setting the server hostname or IP address, adding credentials and then using the whole previous process. As a result, I don't believe it is of any value describing them. However, as I find it useful for personal matters having a cloud based backup, I will describe the configuration for Dropbox, which uses the same procedure as for Google Drive and Microsoft OneDrive. 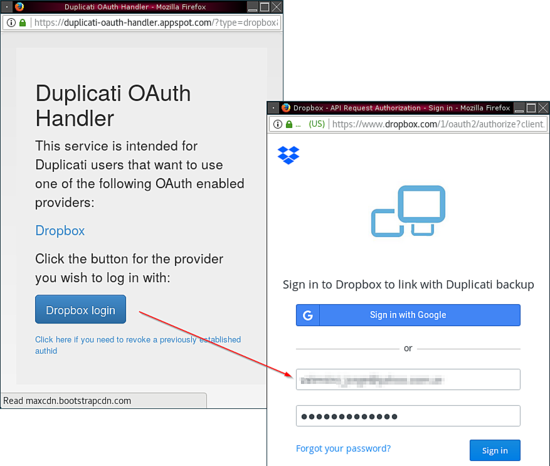 Once you set up "Dropbox" from the drop-down menu, and configured the destination folder, click on the OAuth link to set the authentication. Duplicati is a multi-platform, feature-rich, easy to use backup solution for personal computers. It supports a wide variety of backup repositories what makes it a very versatile tool that can adapt to most personal needs. Tried Duplicati a few years ago and it took 8 hrs to backup 100G. That's slow. Really, really, slow. Besides that, it is based on duplicity, so like Deja Dup, it has all the "best practice" for backups check marks.